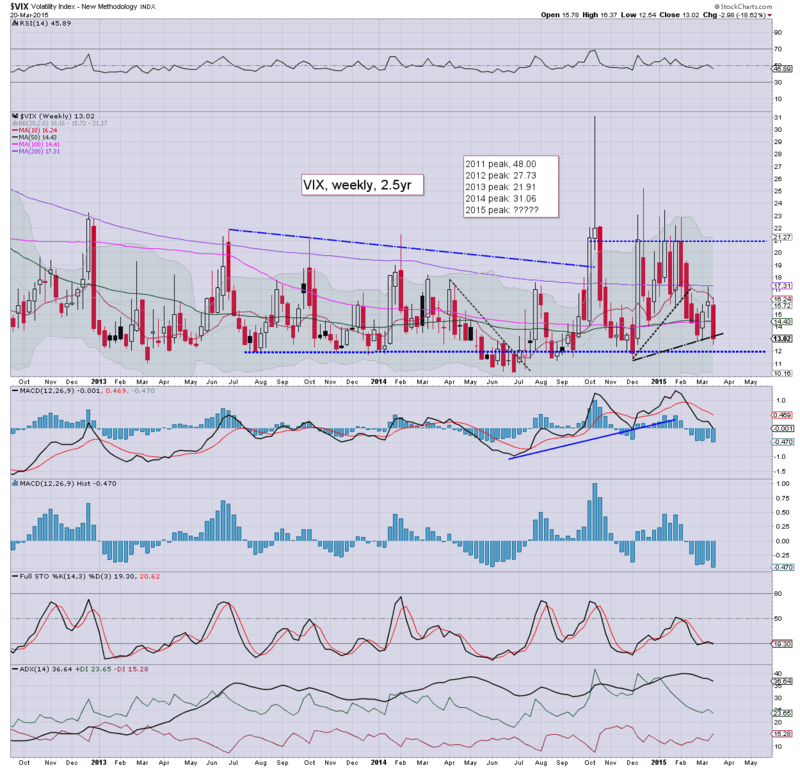 With US equities resuming higher, the VIX was in standard cooling mode, settling -7.5% @ 13.02 (intra low 12.54). Near term outlook offers some weeks of further equity upside, which will probably equate to VIX remaining within the 15-11 zone. The big 20 threshold looks out of range until at least May. 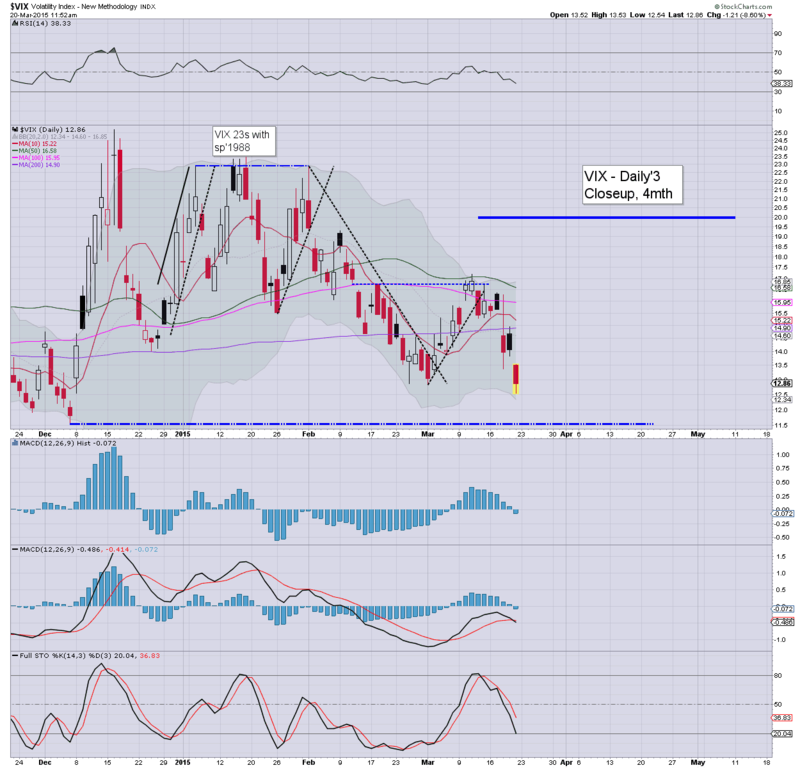 VIX looks set to remain low across April... with sp'500 in the 2125/50 zone. First realistic opportunity for VIX 20s appears to be around the time of the June'17th FOMC announcement.. when the Fed might finally raise rates. 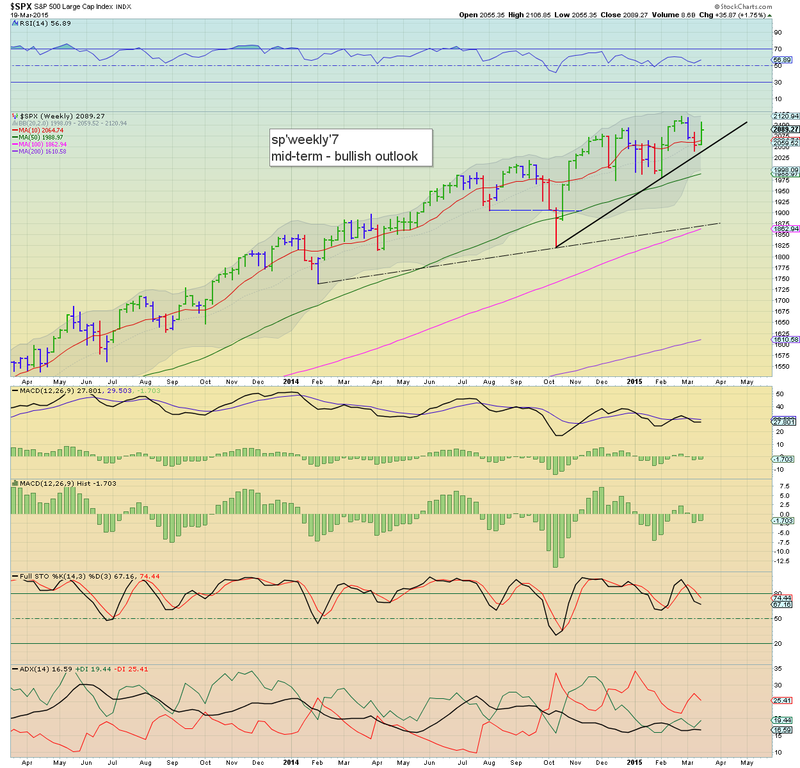 US equities settled with borderline significant gains, sp +18pts @ 2108. The two leaders - Trans/R2K, settled higher by 0.3% and 0.9% respectively. 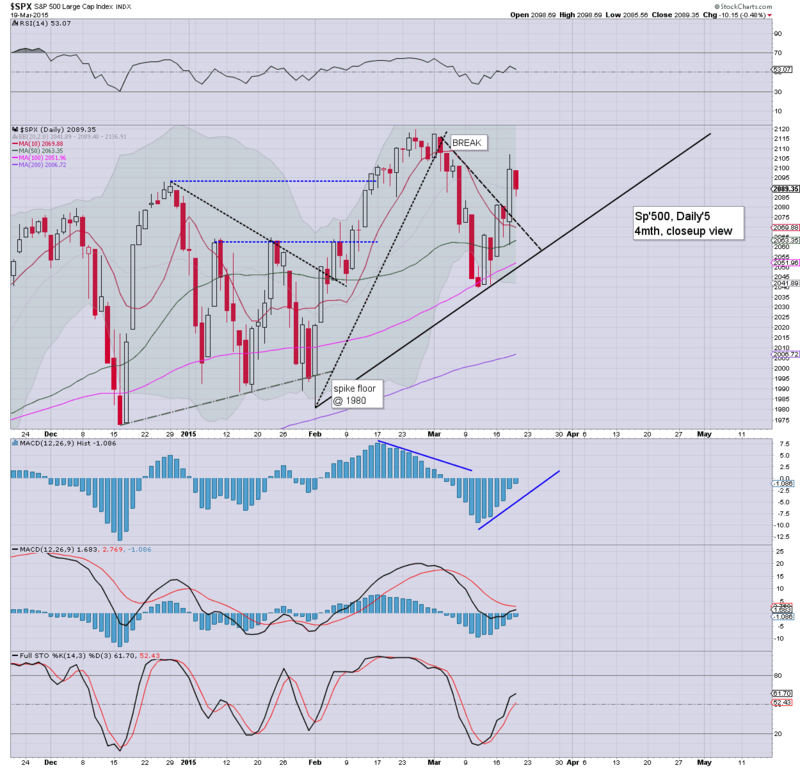 Near term outlook remains bullish into April, with next key resistance in the 2120/30s, but with viable upside all the way into mid June. .. and another twisted week comes to a close in market land. The Thursday 'natural retrace' of sp'2085 is already now a fair way lower, and I sure don't expect the market to be trading that low for some weeks. Understandably, some will now be looking to launch a re-short in the sp'2120/30 zone within the next week or two. However, seasonally, equity bears don't have much hope until late April/early May. Best guess.. slow grind higher into the June 17'th FOMC.. although yes, that feels a long way out right now. Have a good weekend.... if you can. US equity indexes are set to close the week with rather powerful net weekly gains. The weakening USD is no doubt a major help, as also reflected via strong gains in the precious metals and WTIC Oil. Regardless of the exact close... it has been another strong week for the bull maniacs. It has been a long week.. not least Wednesday.. which I'm still somewhat burnt out from. Next resistance is clearly around the sp'2120/30s, but from there.. market could just slow grind higher across April.. and perhaps all the way into the FOMC of June'17th.. when there remains a high possibility of a rate rise. With it being quad-opex... expect increasing chop into the close. .. and typically, the VIX will get hammered lower into the weekend. US equities are comfortably holding significant gains, with the sp' +23pts @ 2112.. a mere 0.3% from breaking a new historic high. The USD is seeing considerable weakness, -1.7% @ DXY 97.50, which is really helping 'inspire' the precious metals and WTIC Oil. 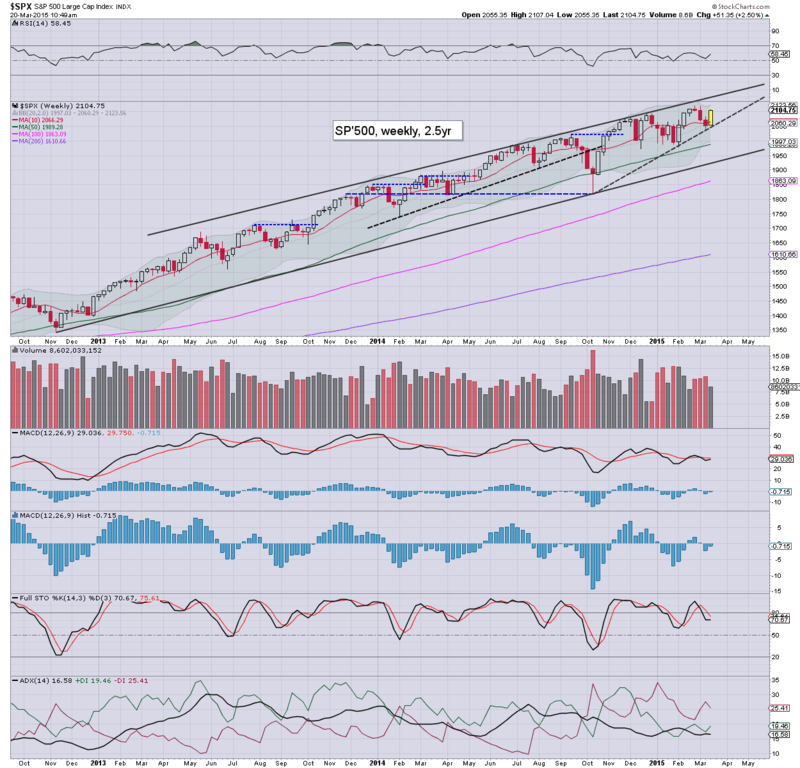 *notable new historic high in the R2K of 1266... when will the mainstream start talking about 'R2K @ 2K'? Oh yeah.. when the Qe/paper bubble is about to blow up. Little to add.. on what is turning into a classic quad-opex afternoon of minor chop. With the USD -1.6% @ DXY 97.66, there is underlying upward pressure on all USD denominated asset classes... even the precious metals. 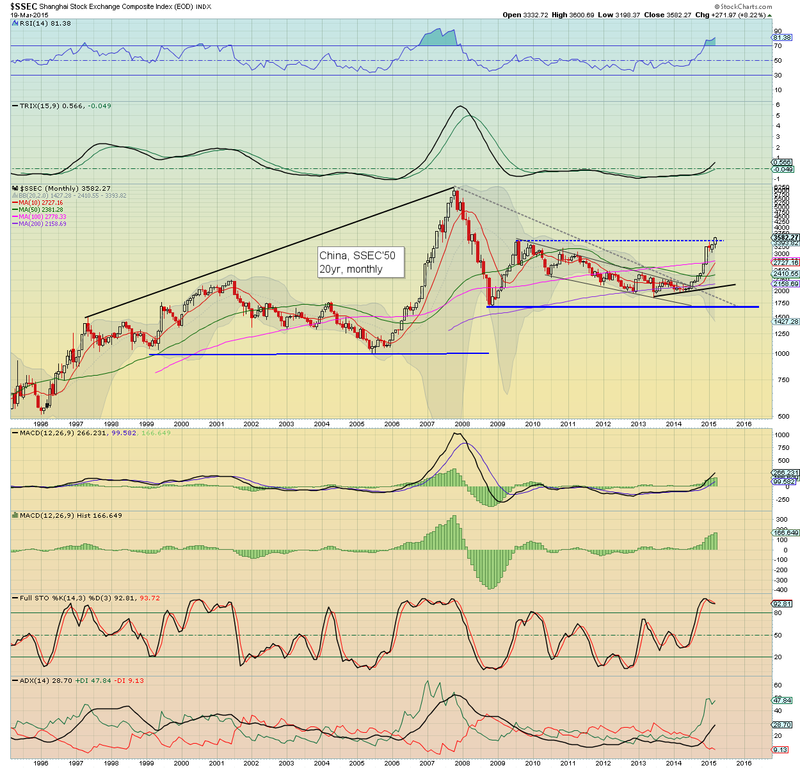 If a mid term retrace to DXY 90/87 zone is underway.. it bodes for at least another few months of broad equity upside. *UUP is something I've not traded or highlighted on these pages for a very long time. I'll be detailing viable UUP trades... probably later this evening. So.. sp'2112.... a mere 7pts to break a new high..... powerful gains.... this is no market for anyone to be attempting short side trades. 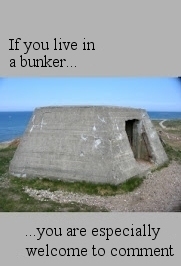 Utterly pointless. US equities have built borderline significant gains, with the sp'500, Dow, and Trans, set to break new historic highs in the near term... following the R2K and Nasdaq. 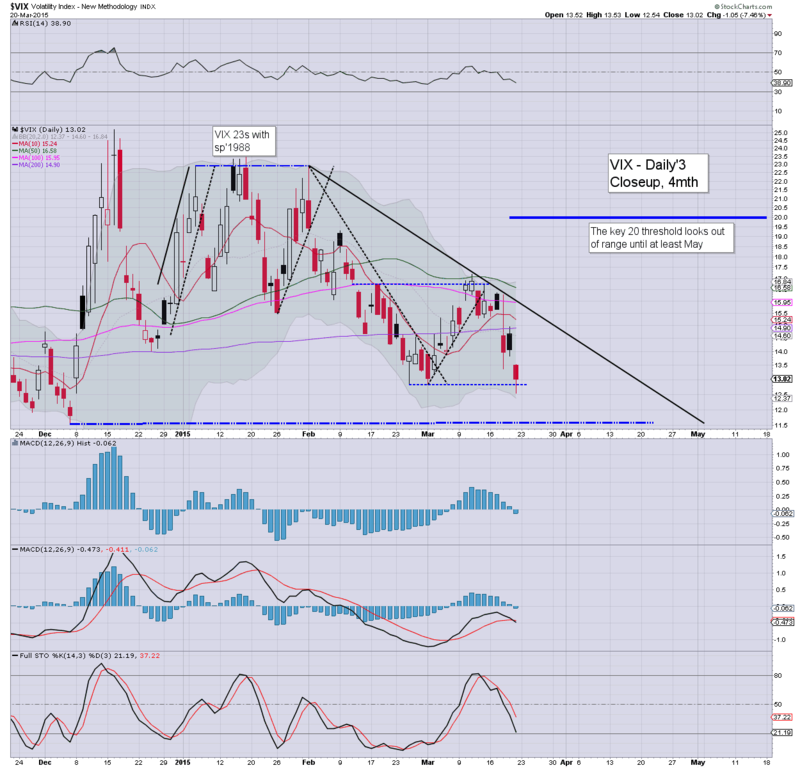 VIX is reflecting the move, having fallen to the lowest level in three months.. @ 12.54. Little to add. Its just another day for US equities.. much as expected... battling higher. That is an incredible short 2x UVXY trade.... but totally makes sense. Decay is the gift.. that keeps on giving. US equities are ending the week on a pretty strong note, with the sp'500 @ 2104, a mere 0.8% away from a new high. VIX is reflecting the increasing market confidence, -10% in the 12.60s. Metals and Oil are rising... as the USD cools. 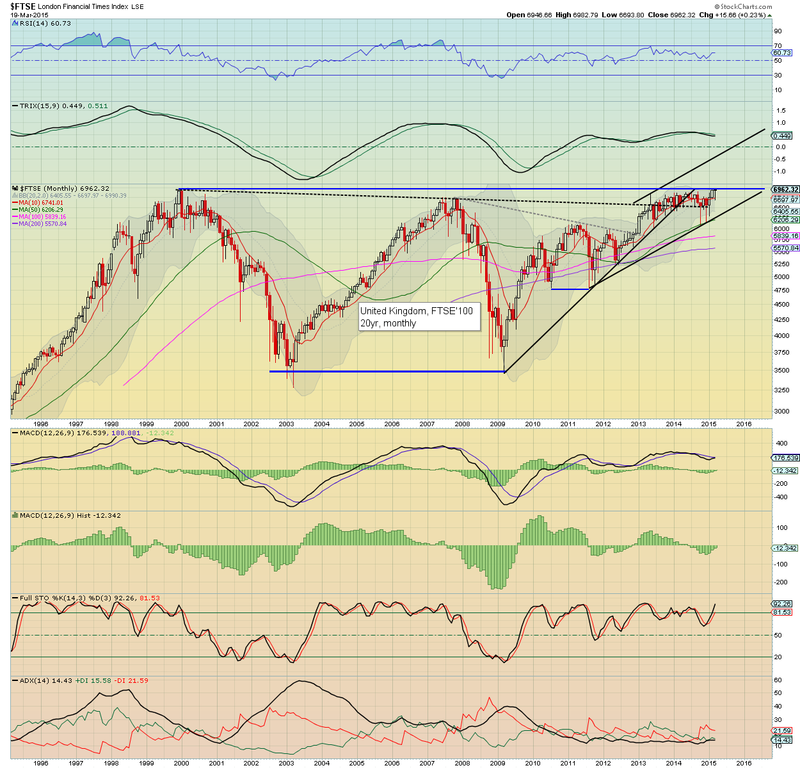 Clearly.. there will be multi-year trend resistance in the sp'2130s in April. We look headed at least to there.. before the next opportunity of a moderate down cycle. Notable gains: miners, GDX +3.3%, as Gold +$11. *note the MACD (blue bar histogram) cycle on the sp' daily chart, which is in the process of turning positive... typically it will climb for another 3-5 days. Any weekly close in the sp'2090s.. or higher, will make for a significant net weekly gain... and it bodes for broad upside across April. 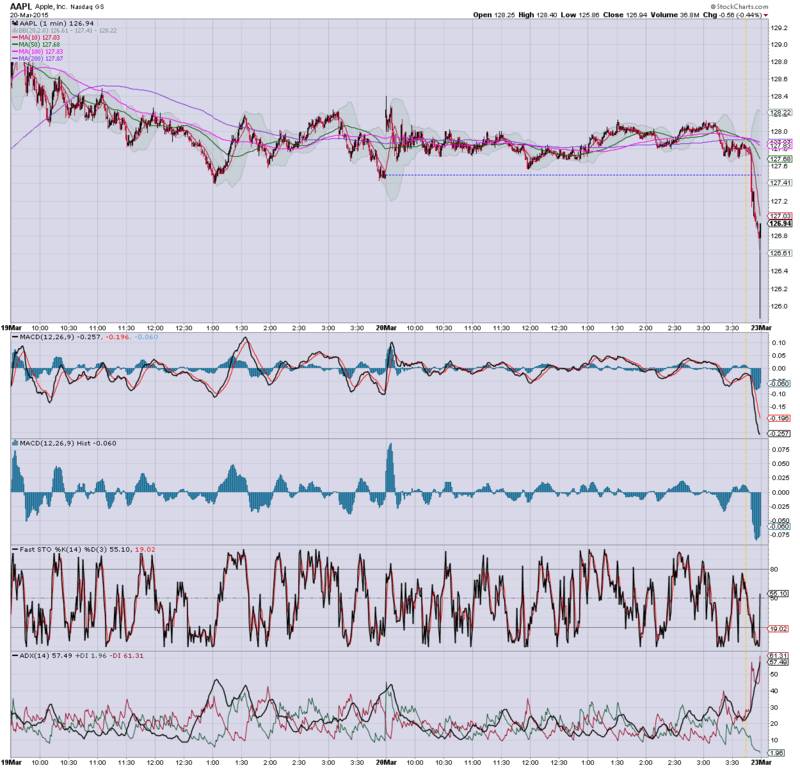 Notable weakness, USD, -1.1% @ 98.10.. and that is certainly helping all US $ asset classes. If a mid-term retrace to DXY 90/87 zone... then it bodes for higher equities.... to at least May/June. 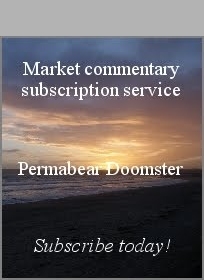 Futures are moderately higher, sp +11pts, we're set to open at 2100. Metals are seeing a minor bounce, Gold +$5. Oil remains weak, -0.2%. USD is resuming lower, -0.6% @ 98.60. Clearly, a week for the bulls. 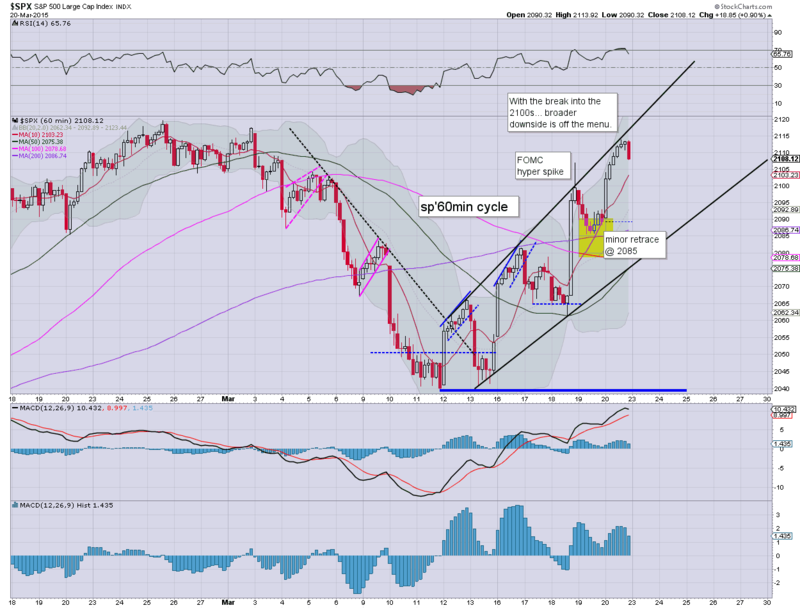 Target for next week/early April will be the upper daily/weekly bollinger in the sp'2120/30 zone. That will be a mere 1% or so higher by the close of today. Have a good day... if you can. Whilst the US equity market saw a day of mixed chop.. there are notable major gains in other world markets. 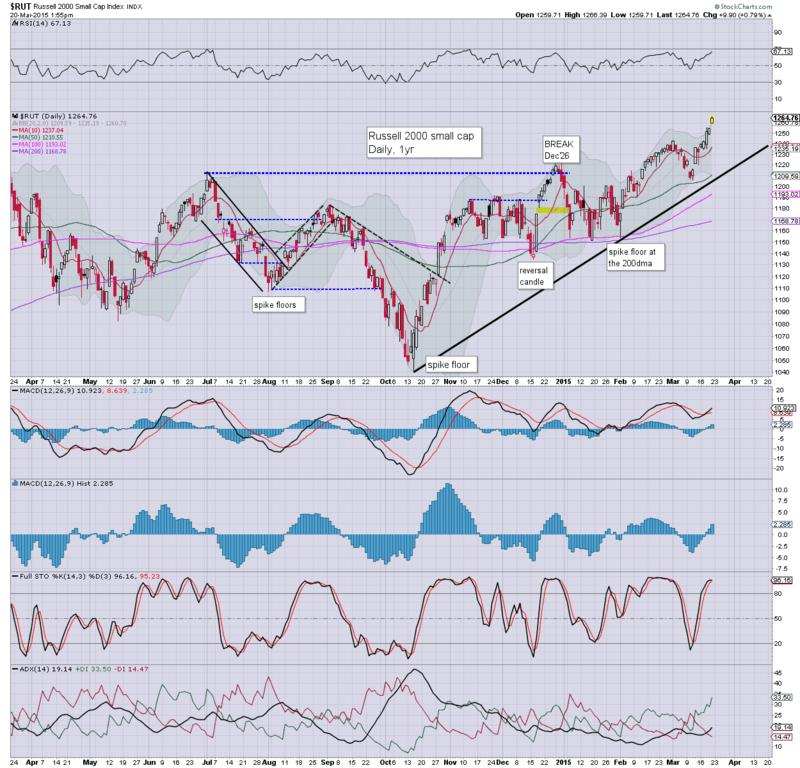 The UK FTSE is set to break into the 7000s.. opening up 10k within the next year or two. 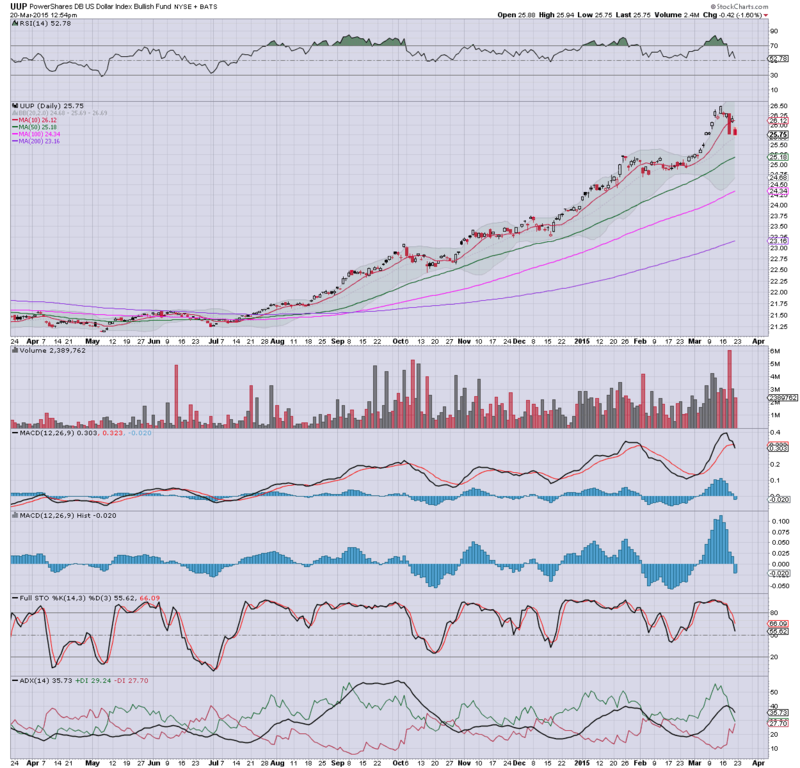 The Shanghai market has now broken into the 3500s... with 5K now a valid target by end year. 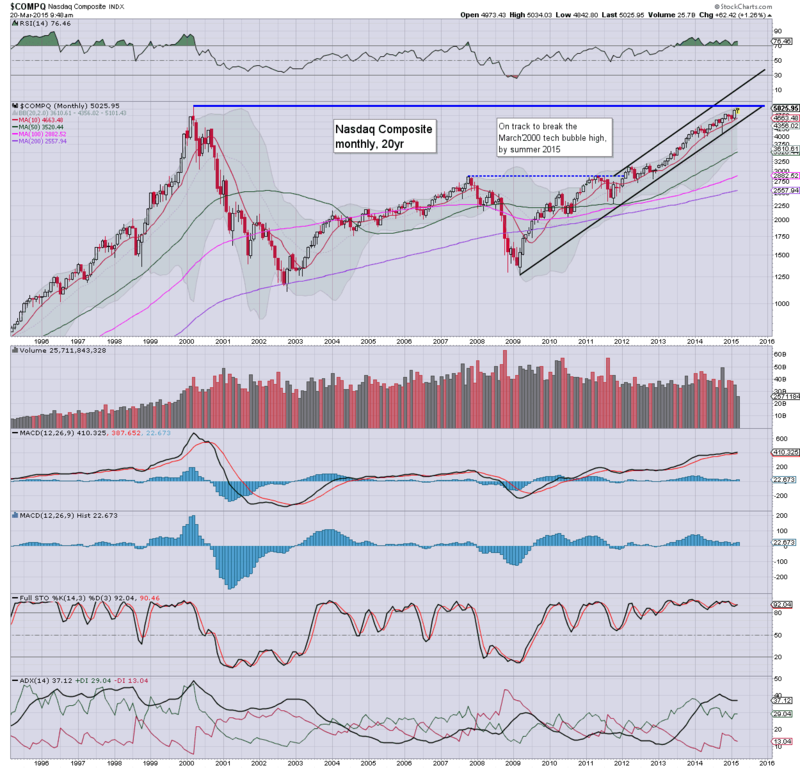 Most world markets are broadly climbing, and look set for new multi-year highs in the weeks.. and months ahead. There is nothing scheduled for Friday. *Quadruple opex... so.. expect some chop.. especially into the close. US equities closed moderately mixed, sp -10pts @ 2089 (intra low 2085). The two leaders - Trans/R2K, settled +0.2% and u/c respectively. 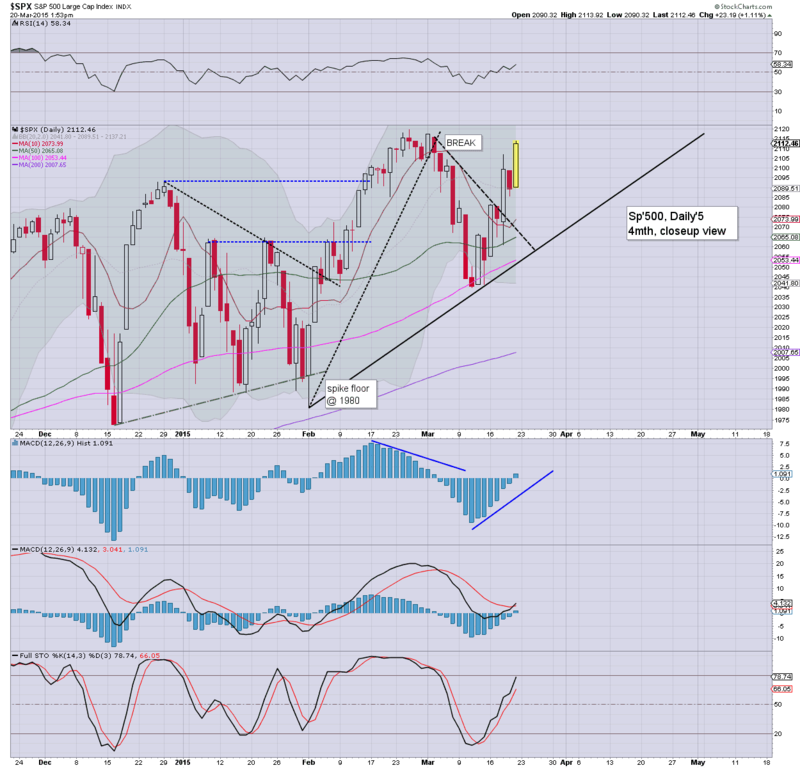 Near term outlook is for broad upside into the sp'2120/30s by mid April. Daily MACD (blue bar histogram) is set to turn positive at the Friday open.. and bodes for upside into the Friday close.. and across the remainder of March.